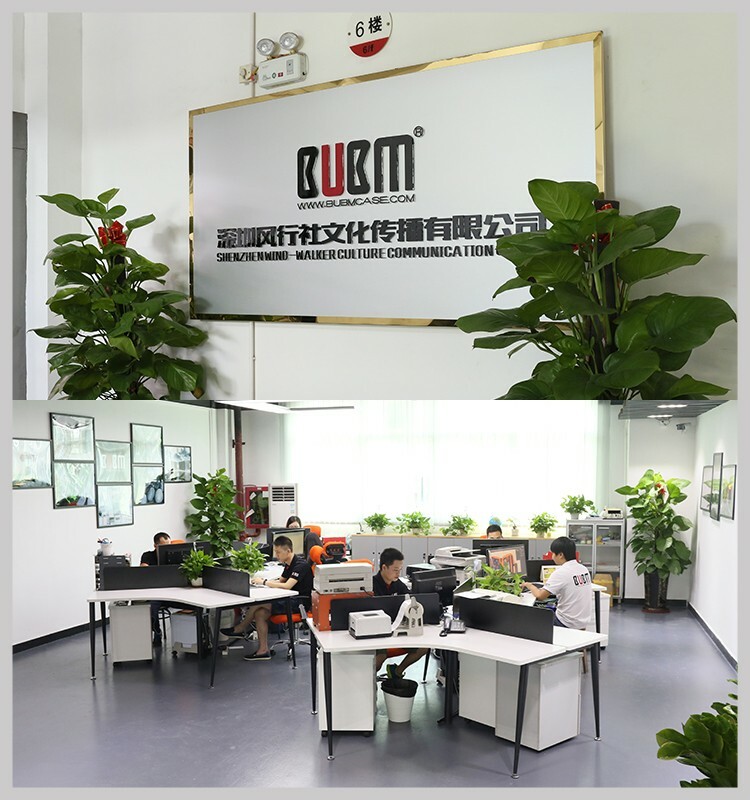 BUBM headquarters is located in ShenZhen which is the city of science and technology. 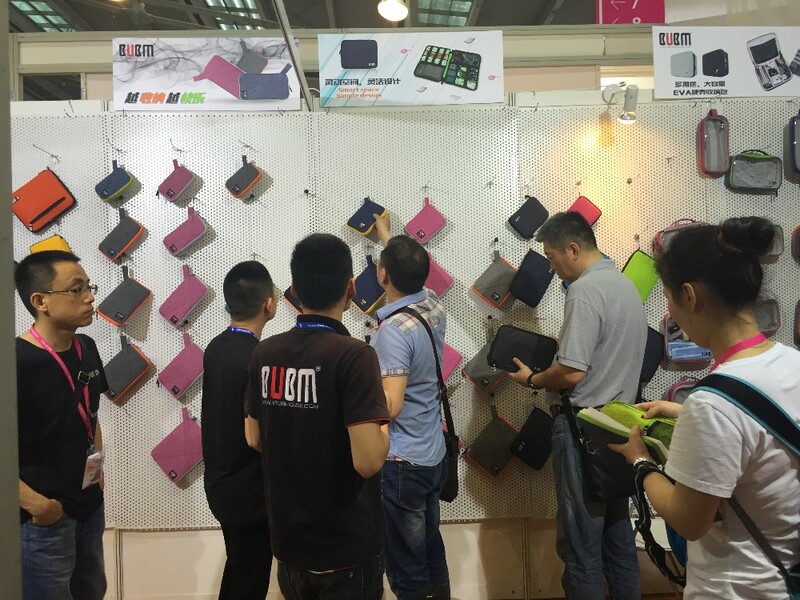 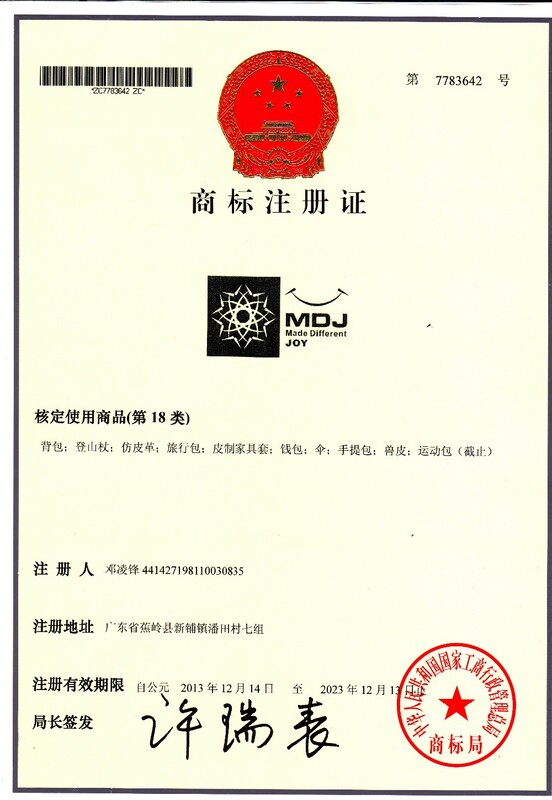 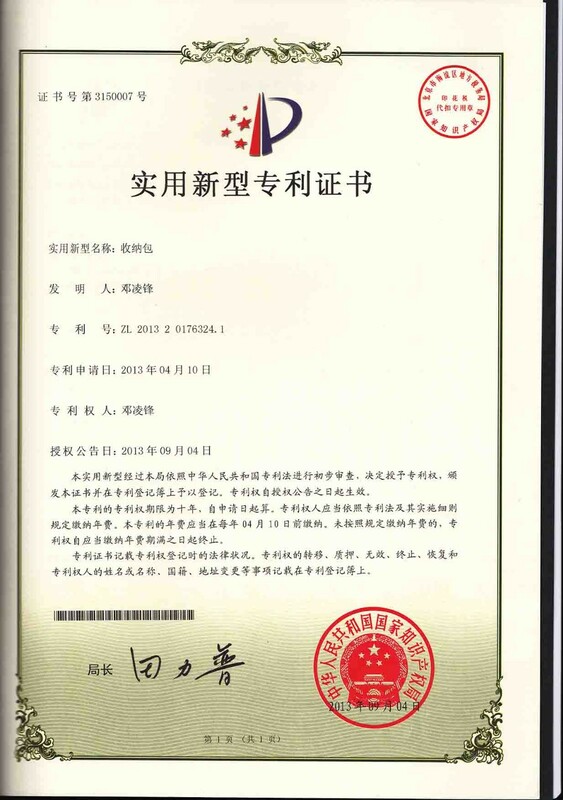 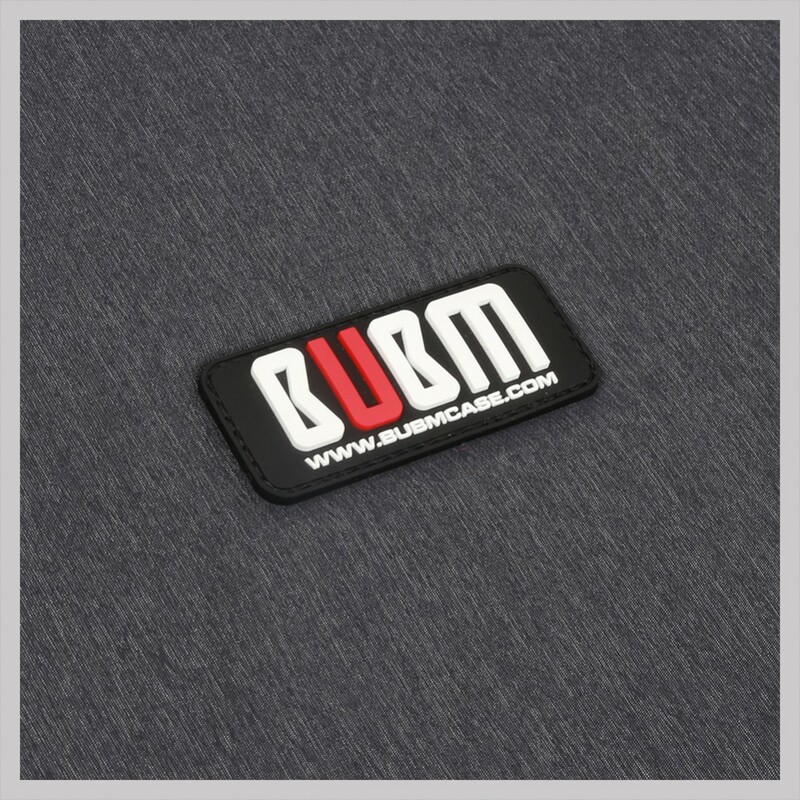 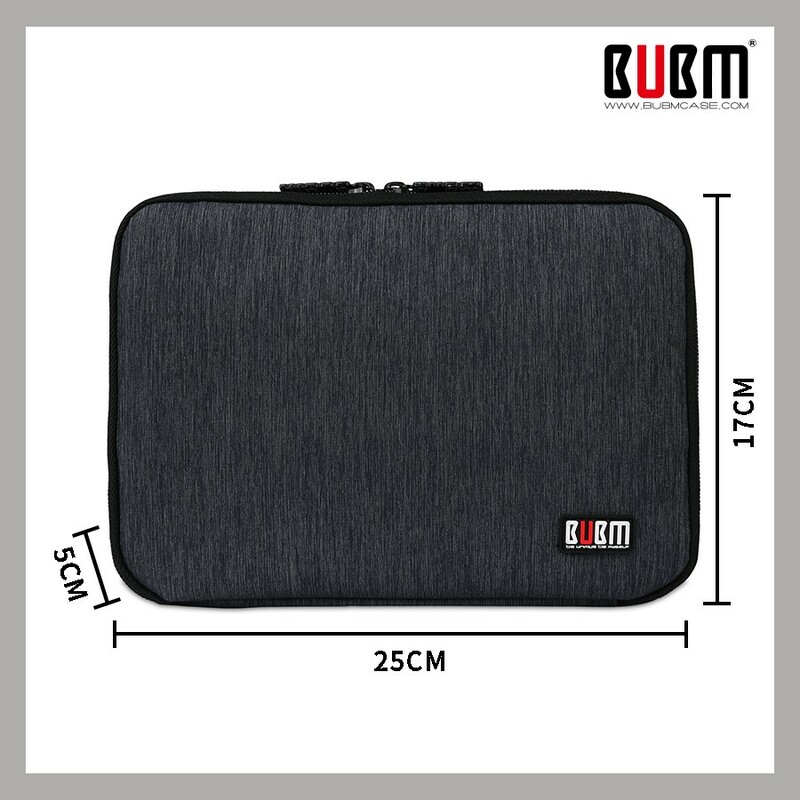 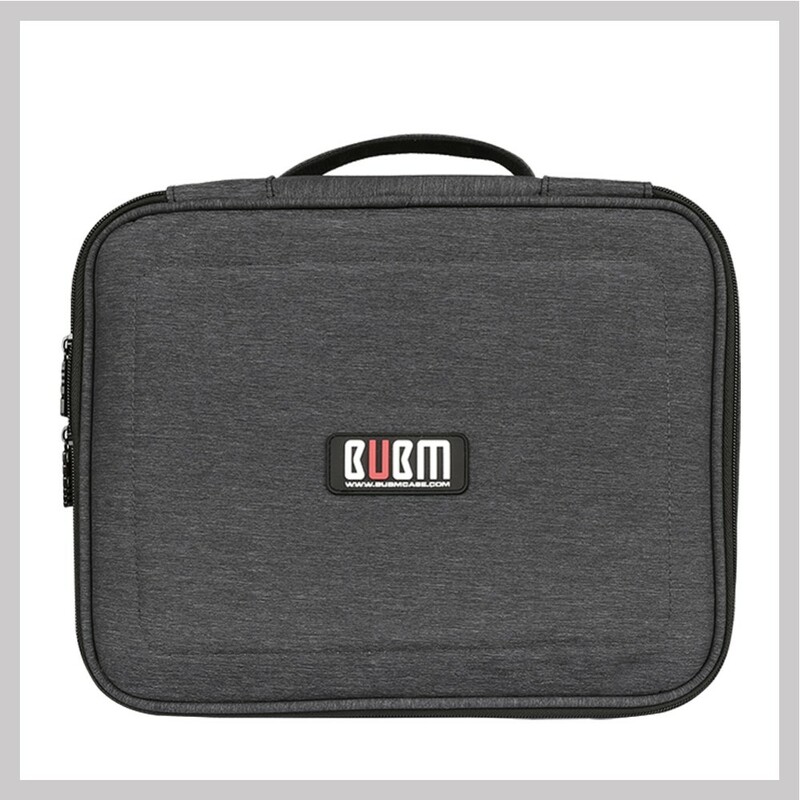 Set up nearly six years, BUBM is recognized as a leading brand in the field of digital accessories receiving. 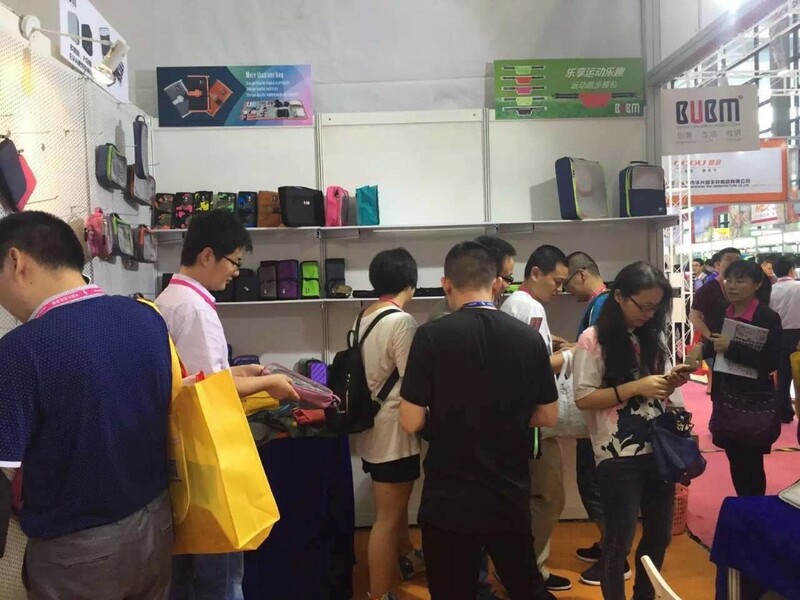 We always focus on the users' requirements to create the more comfortable, more convenient and more substantial products, and make it as our mission. 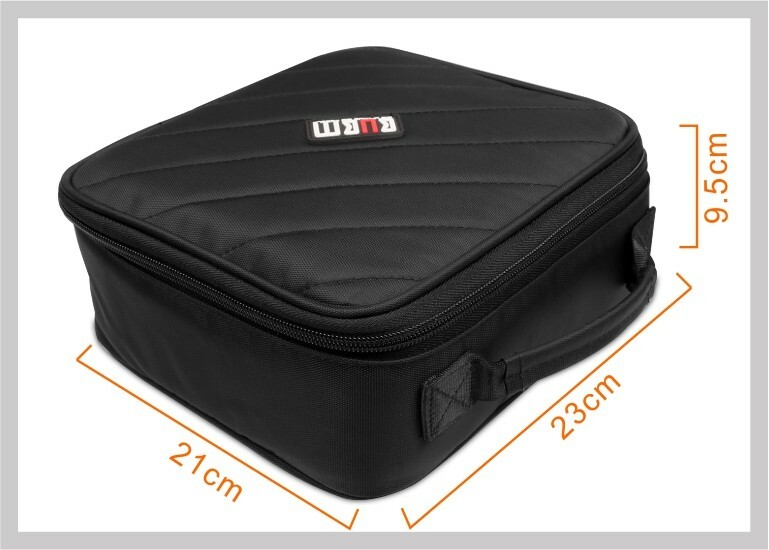 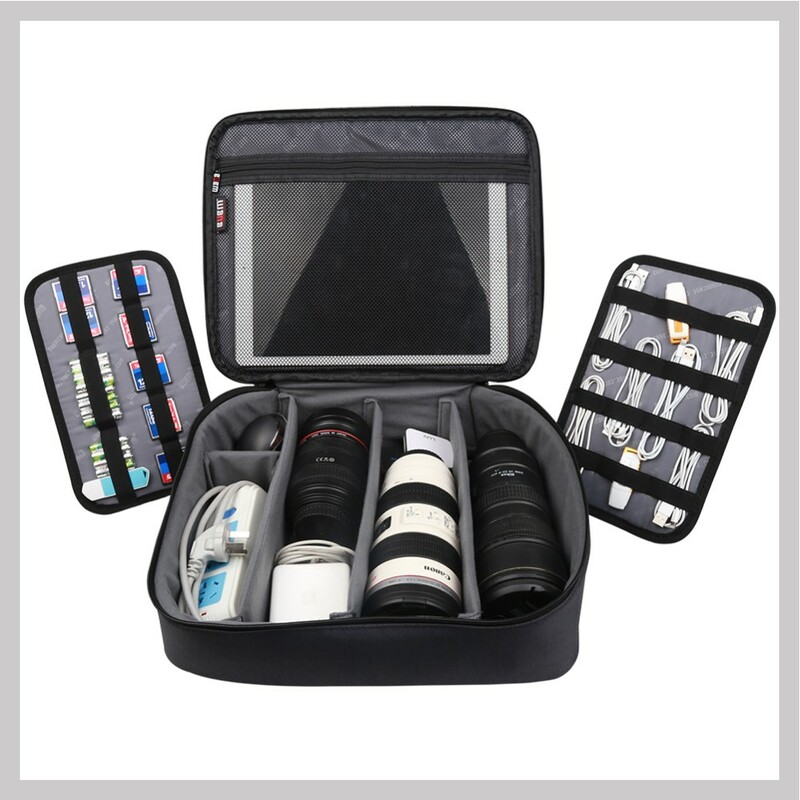 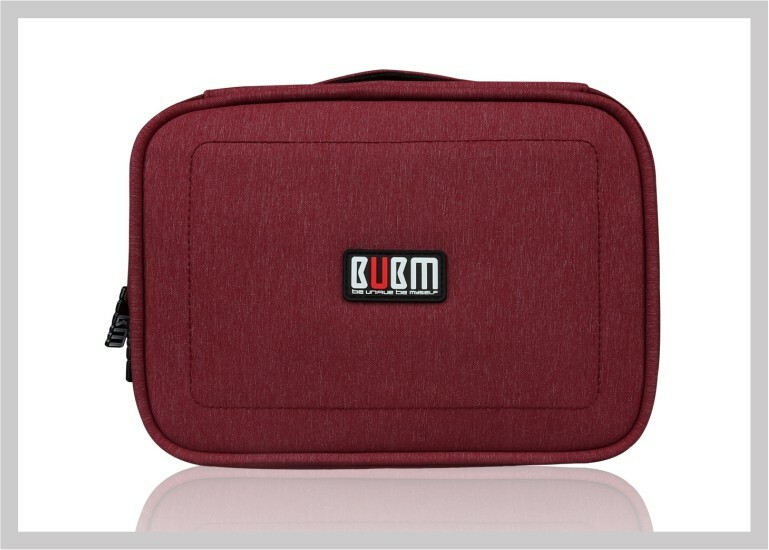 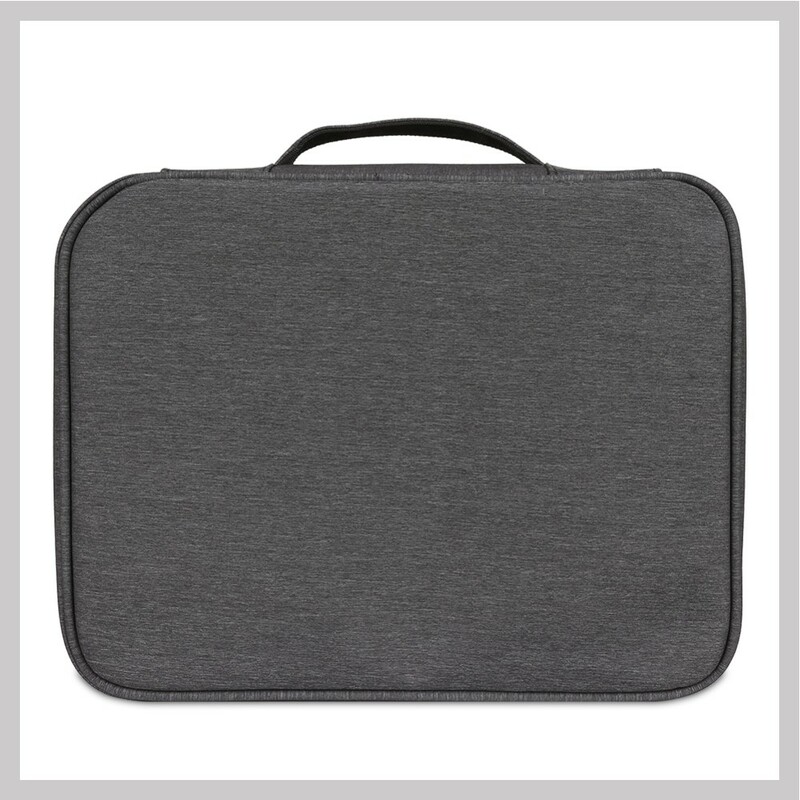 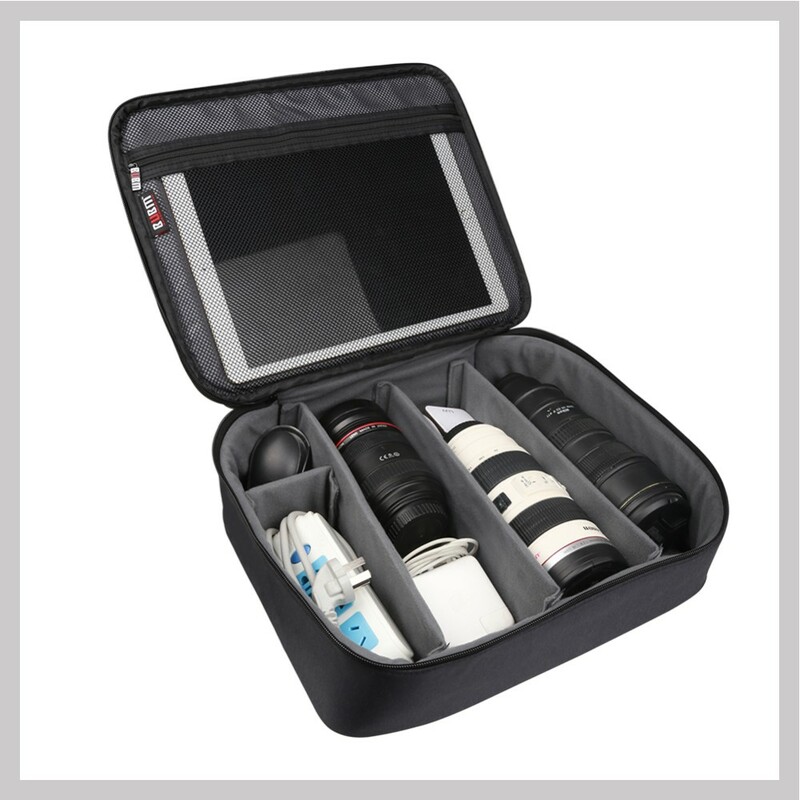 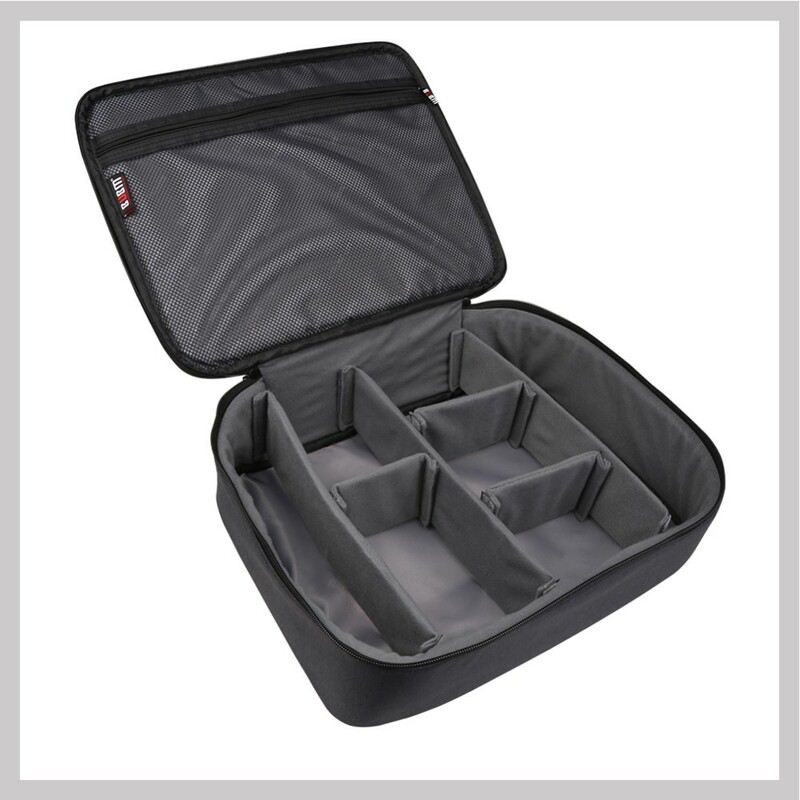 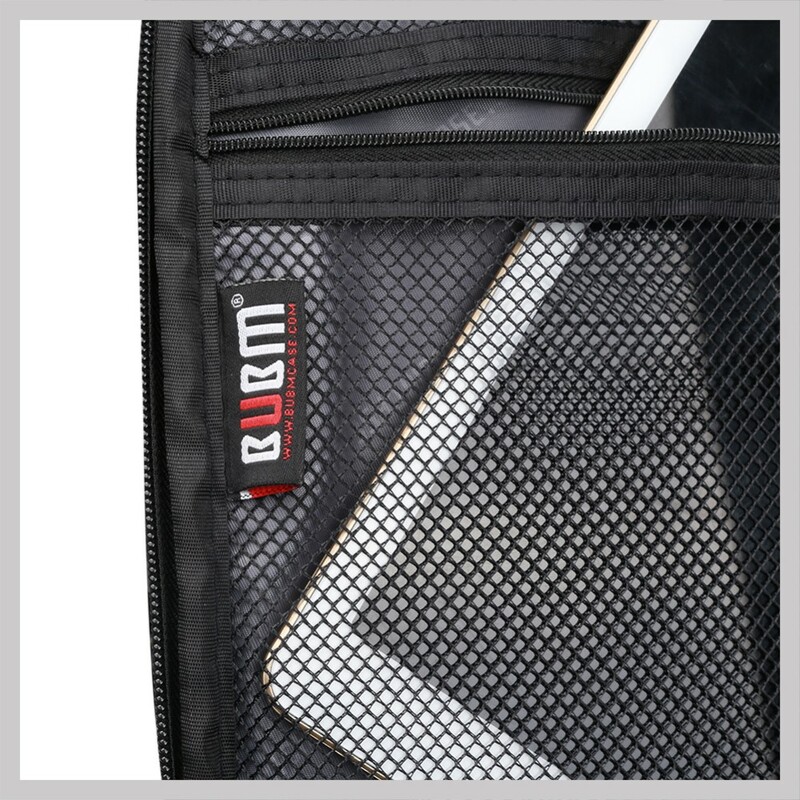 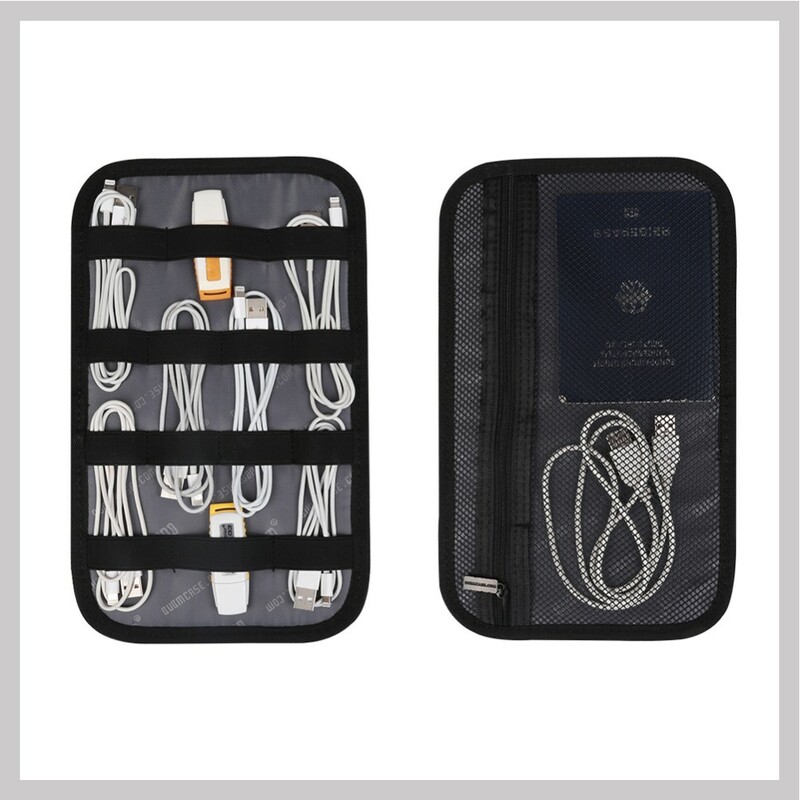 The products are divided into five categories, including digital accessories storage bag, sports bag, i pad/ laptop bag, CD bag and DJ equipment bag, a total of more than 500 products, to meet the different needs and preferences of customers. 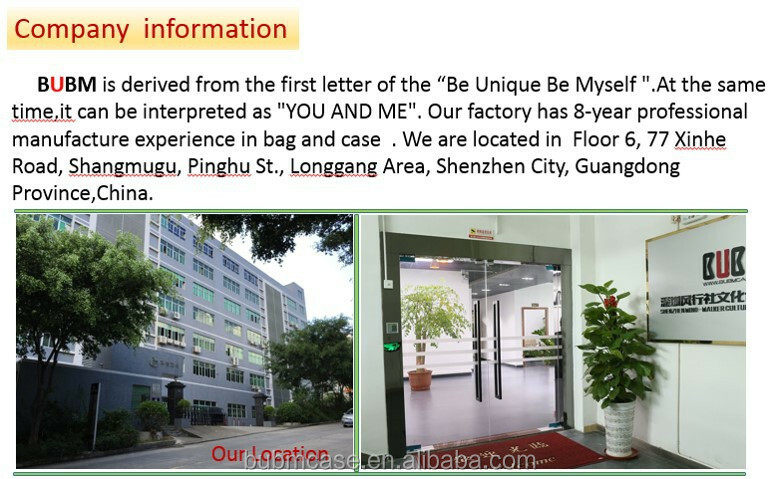 The goods sell well in more than 30 countries around the world.